A 45-storey luxury apartment building with concierge, rooftop deck and cafe, library, lounges and guest suites. Despite having 521 apartments in the building, only 5 were available for sale as at the end of May 2018, representing less than 1% of the total. 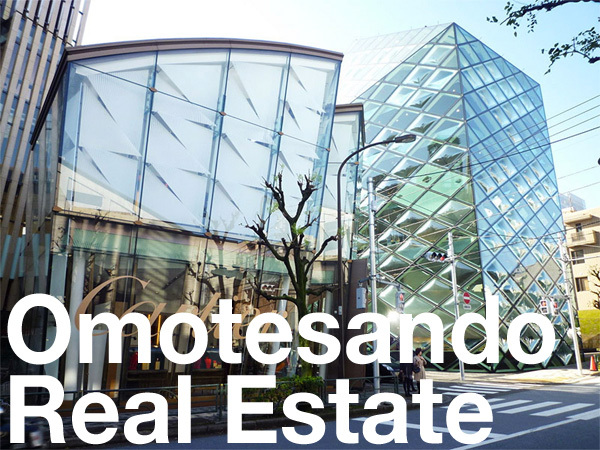 The current asking price in this building is around 2,440,000 Yen/sqm. The average resale price to date in 2018 is around 2,160,000 Yen/sqm, up 12.8% from 2017 (1,915,000 Yen/sqm) and up 25.6% from 2016 (1,720,000 Yen/sqm). This was one of the largest apartments in the building and on one of the top floors. It has been the most expensive reported resale in this building on a price-per-square-meter basis to date. This is an 8-storey apartment building located in the prime Motoazabu residential neighborhood in central Tokyo. The 17-year old building has 43 apartments, with units very rarely available for sale. There have only been 3 reported resales in this building since it was completed in 2001. This was a relatively large apartment on the top floor. 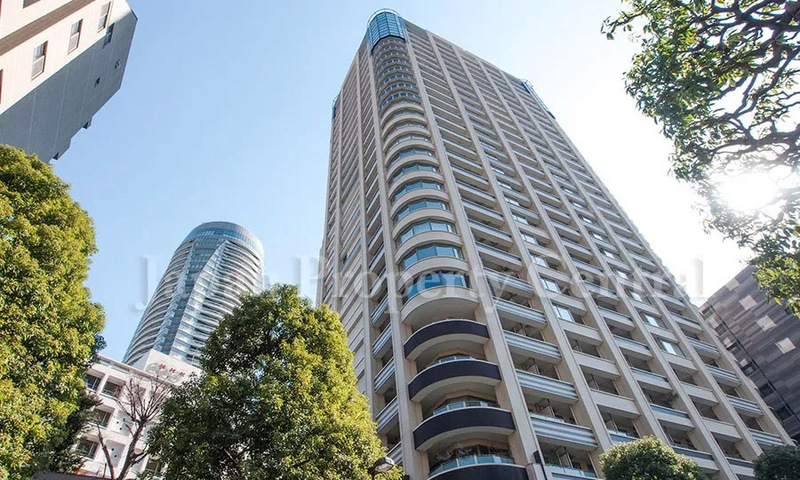 It has been the most expensive reported resale in this building on a price-per-square-meter basis to date, selling for about 20% more than a similarly-sized apartment a few floors down sold for in 2015. A 39-storey high rise in the Roppongi neighbourhood with concierge, gym, guest suite and resident lounge. Current asking prices in this building range from 2,010,000 ~ 2,525,000 Yen/sqm, with an average price of around 2,260,000 Yen/sqm. There are currently 18 sale listings, of which 9 are leased to tenants and suitable for investors only. The average resale price to date in 2018 is around 2,085,000 Yen/sqm, up 6.4% from 2017 (1,960,000 Yen/sqm) but down 0.7% from 2016 (2,100,000 Yen/sqm). This was a large apartment on a high floor. It sold at full ask. This has been the most expensive reported resale in this building on a price-per-square-meter basis to date. A luxury high-rise in Akasaka. The current average asking price in this building is around 1,810,000 Yen/sqm. Apartments on the 10th floor and lower have an average asking price of 1,700,000 Yen/sqm, while apartments on floors 20 and above have an average asking price of around 2,100,000 Yen/sqm. The average resale price to date in 2018 is 1,730,000 Yen/sqm, up 5.8% from 2017 (1,635,000 Yen/sqm) and up 9.8% from 2016 (1,575,000 Yen/sqm). This was a large corner apartment on a high floor with city views. It has been the most expensive reported resale in this building on a price-per-square-meter basis to date. It sold for approximately 18.5% more than an identical apartment a few floors up sold for in 2014. This building was rebuilt after the previous building was found to have a serious construction fault several months before completion. The 7-storey building has 86 apartments. 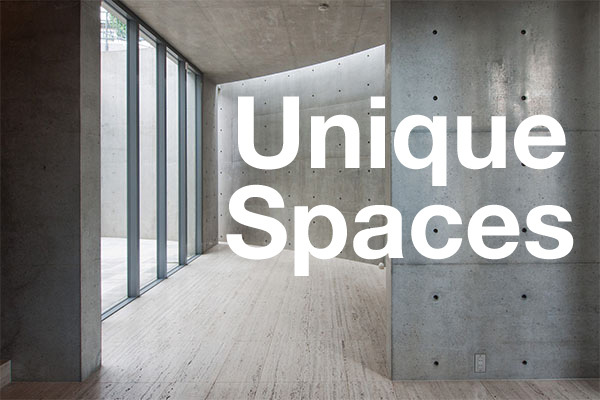 The average asking price in this building is currently 1,940,000 Yen/sqm. This was a relatively large apartment on one of the higher floors. It has been the only reported resale since the building was completed in August 2017. Proud Ebisu Minami is a 13-storey building located just a 2 minute walk from Ebisu Station. There are currently just 2 sale listings in the building with asking prices ranging from 2,180,000 ~ 2,560,000 Yen/sqm. There have been 3 reported resales in this building to date, all in 2018, with an average resale price of 2,075,000 Yen/sqm. Sunwood Akasaka Hikawa is an 11-storey apartment building located across the street from the US Embassy’s housing compound. When new, apartments had an average price of around 1,455,000 Yen/sqm. There are currently no sale listings in this building. There have only been 4 reported resales in this building since its completion in 2013. This apartment was on a low floor. It has been the only reported sale in the past two years. A 30-storey luxury high-rise located between Toranomon Hills and Tokyo Tower. Although there are 231 apartments in the building, there were just two sale listings as of May 2018 with prices ranging from 1,620,000 ~ 2,780,000 Yen/sqm. This unit was on a high floor. This has been the third most expensive reported sale in this building on a price-per-square-meter basis to date. It sold for approximately 28% more than an identical apartment on a lower floor sold for in 2008. The average resale price to date in 2018 is around 1,735,000 Yen/sqm, up 1.2% from 2017 (1,715,000 Yen/sqm) and up 19.7% from 2016 (1,450,000 Yen/sqm). Atlas Shibuya Koen-dori is a 13-storey apartment building located in the heart of Shibuya’s shopping and entertainment district. When sales began in 2013 the average price was around 1,350,000 Yen/sqm. There is currently just one apartment listed for sale in this building with an asking price of 2,100,000 Yen/sqm. This was a compact apartment on a low floor. It sold for as much as 40% more than its price when brand new. The Tokyo Towers is a twin-tower high-rise complex located on the manmade island of Kachidoki in Tokyo Bay. The two buildings have a total of 2,794 apartments. There were 29 apartments listed for sale as of May 2018 with an average asking price of 1,090,000 Yen/sqm. Apartments over 100 sqm in size had an average ask of 1,215,000 Yen/sqm. The average resale date to date in 2018 has been around 920,000 Yen/sqm, up 1.7% from 2017 (905,000 Yen/sqm), but the same level as seen in 2014 and 2015. This was a spacious maisonette-style apartment over two floors on the upper floors of the building with views towards Tokyo Tower. It has been the most expensive reported resale in this building on a price-per-square-meter basis to date. Part of a two-tower complex including the Krono Residence (2013) and Tiaro Residence (2016). There were 24 apartments listed for sale in this building as at the end of May, with an average asking price of 1,100,000 Yen/sqm. The average resale price to date in 2018 is around 970,000 Yen/sqm, showing no change from 2017 and down 3% from 2016 (1,000,000 Yen/sqm). This was a family-sized apartment on a high floor. It sold for approximately 7.8% more than its price when brand new but 2.8% less than a similar apartment a few floors down sold for earlier this year. The data is based on information supplied to REINS by agents. This information is voluntarily provided, and not all transactions are recorded. Japan Property Central cannot guarantee the accuracy of the information provided. The discount, for example, is based on the last advertised listing price at the time of sale, rather than the original list price. Some listings are constantly updated, so the days listed between listing on REINS and final sale may not be accurate. The days listed are also based on the day that the agent registered the property as being sold, which is sometimes done on the day of the contract signing, settlement or even later if the agent forgets to update the listing. Not every sale is reported above. Price per square meter or per square foot is calculated based on apartment’s internal floor area and does not include balconies, car parks or common areas. Exchange rate is at the time of publishing the article and is subject to change (1 USD: 109.54 Yen).